Select fashion bloggers and print media previewed yesterday at Shangri-La Mall Lancel's Spring Summer 2013 collection. The styles are named L de Lancel, The Canaille and French Attitude. Although all designs are great, my favorite among the three is the Canaille. 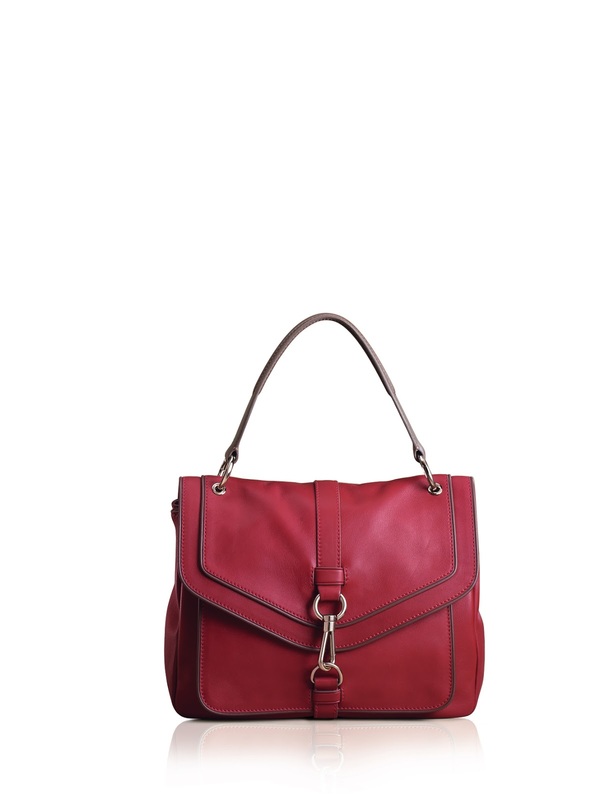 It is a charming carry-all bag which allows any woman to bring as many items as she can. I like that it has two compartments where I can safely place my camera away from other stuff to avoid scratch. The Canaille is made of unique, exceptionally supple grained young bull leather from the plateau of Bythinia (ancient region of Turkey) in the Black Sea region. So in spite of its generous proportions, this bag is surprisingly soft and lightweight, with a wide shoulder strap for extra comfort. Canaille comes in four easy-to-wear colors of black, ivory, saffron and stone. Canaille. French for “rogue”, Canaille (pronounced kəˈnī or “cunnigh”) is a cunning hobo that lives up to its name. Its deceptively simple silhouette belies many unconventional, discreet details: 2 hidden magnet side pockets on the outside; 2 separate spacious compartments with reverse double zips; interiors lined with luxurious microfiber suede; and a flat pocket, a phone pocket and a zipped pocket inside. 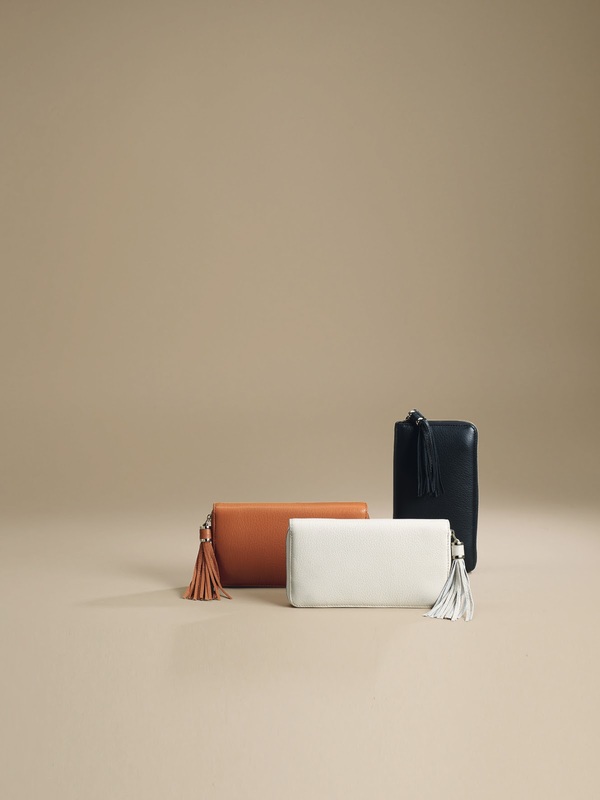 The Canaille was considerately crafted by Lancel for women who prefer such a streamlined, practical carry-all, but with little thoughtful touches that let it stand out, like the bag charm with the distinctive Lancel double L featured on the strap, the signature Lancel tassels/pompoms, or the clever reverse zippers which make the bag ergonomic for even left-handed ladies. 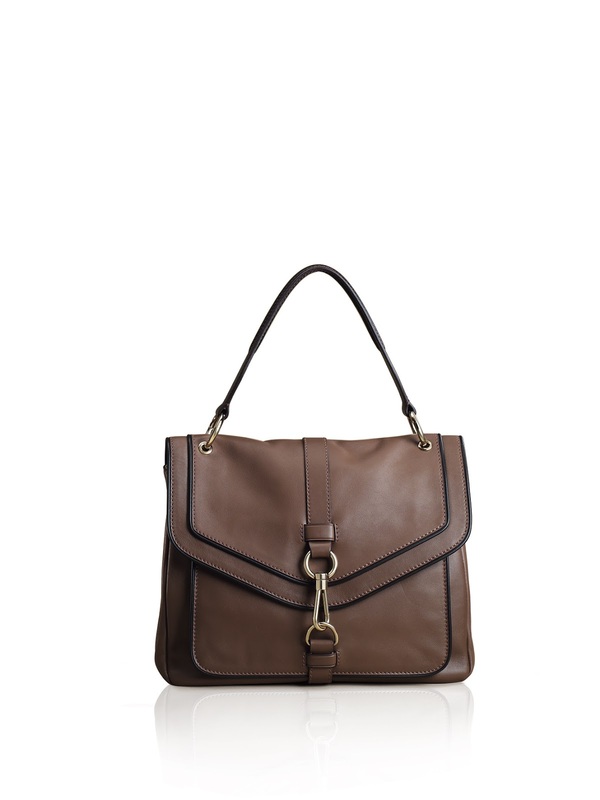 The L de Lancel is aptly called L, short for Elles. Elles means French women. 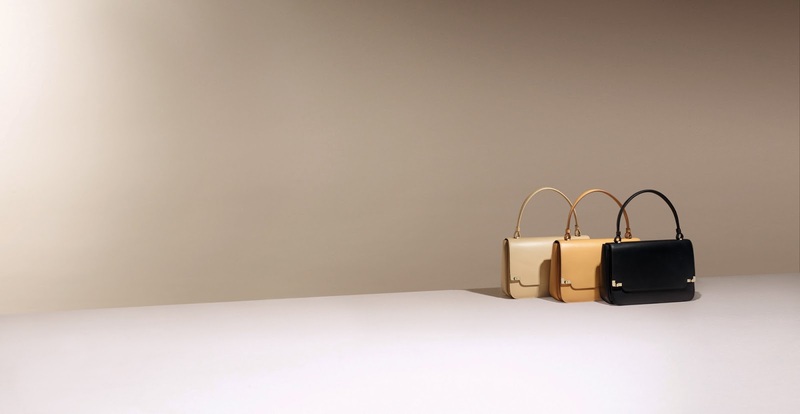 Lancel dedicates the L to women like this – Lancel’s heroines: Parisian icons, women of the world, women of sparkling wit. 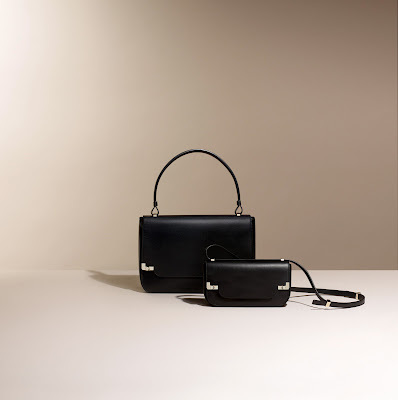 With the L, the Maison of fine leather goods – founded in 1876 – pays tribute to an attitude, to a way of being chic. 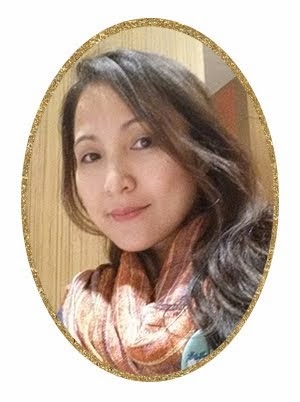 The L is intended for women who are sensual without overdoing it, reserved as opposed to shy, spiritual rather than intellectual, neo-classical yet deceptively well-behaved: women who require nothing – or rather, almost nothing – to be elegant. 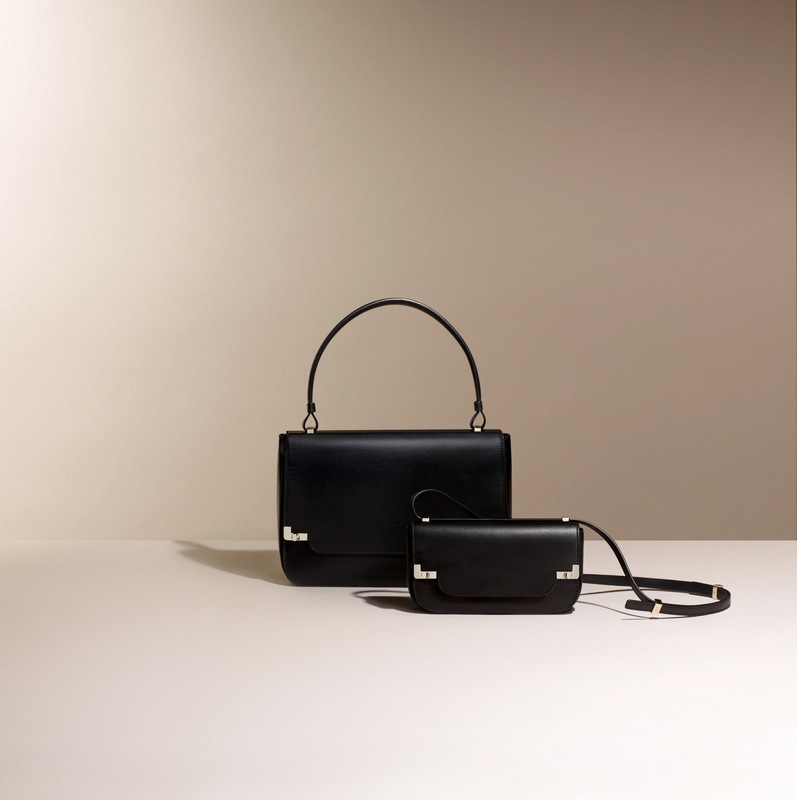 L is simple bags with a timeless functionality. With the L, there is less decoration, fewer accessories and no jewelry. Nothing but the discrete emblem of two L-shaped metal clasps. The L is crafted in calf’s leather from the best Italian tanneries: its quality is another sign of the desire to set new standards. A movable interior pocket is part of its DNA, but it remains a secret detail, known only to the woman who wears it.For what distinguishes the L is its discretion. Like the clean lines and impeccable drape of a perfectly cut evening jacket, it is an affair of invisible details. The small L is more compact, more insolent, yet retains all the preppy charm of its sister model. With its strap fully extended, it exudes a uniquely 1970’s style. As on the larger model, its flap has L-shaped metal clasps at each corner, subtly denoting its Lancel pedigree. With a shortened strap, the small L may be worn on the shoulder, beneath the arm. It too contains a movable pocket, enabling essential items to be kept apart. Its workmanship and fine leathers conform to the same high standards. Like the larger model, it is lined with microsuede. The small L will also be available in precious leather versions. The large size XL exists in a several leathers and colours. Crafted from richly textured smooth calf’s leather – processed at the finest Italian tanneries and bathed in a deep dye –the large size is graced with a timeless elegance, a style both smart and serene. 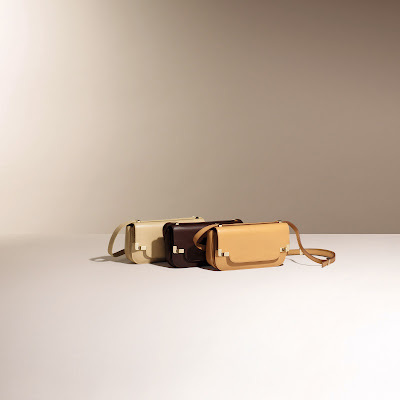 The Lancel signature is suggested by the unique discretion of simple L-shaped metal clasps – a far cry from logos and monograms. It is thus in keeping with the new spirit of the Maison of fine leather goods: luxury that speaks in a whisper. The L is a study in less-is-more, whose subtlety resides in the refinement of the work which brought it into being. Its origins lie in the understated chic of a vintage 1970’s model from the Maison’s archives. At that time, the fashion was for . It has provided Lancel with an ideal foundation to display the leather working savoir-faire, high quality leathers and purity of design which epitomize the Maison. Today, this neoclassical spirit is represented by Lancel’s new model, the L: a large size bag which encapsulates the Maison’s new direction. The L evokes legendary Parisian figures like Anouk Aimée in Claude Lelouch’s 1966 film A Man and a Woman, or the timeless style of Jackie Kennedy. Jacqueline Bisset and Charlotte Rampling are further incarnations of the distinctly Parisian femininity to which Lancel pays homage. If you're a woman that is into vintage look, you should get the French Attitude as it is inspired by a 1970s vintage Lancel piece, the French Attitude encapsulates the timeless elegance that defines the Maison, as well as the always alluring spirit of French style. The simple satchel from the 70s is revitalized with a touch of boho chic: smooth, eye-catching two-tone leather from a tannery in Tuscany; a unique hook clasp to secure the contents of the bag; a removable long strap for versatility and ease; and a flap in trompe l’oeil revealing meticulous craftsmanship in the saddler stitching of the seams. In classic colors of black and pepper, the French Attitude is perfect for women on the go, who look effortlessly stylish in spite of their active lifestyles. The feisty yet refined bag evokes images of young, smart Parisiennes, whether strolling leisurely by the banks of the Seine or dashing past the shops along the Champs Elysees. 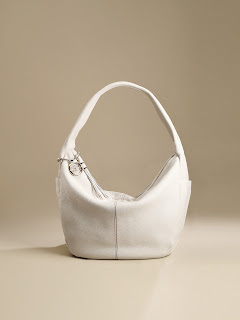 This innate, carefree confidence is exactly what French Attitude is all about, and lives on in Lancel. Lancel’s Spring Summer 2013 collection, exclusively available at Lancel’s boutique in Shangri-la Plaza. How much is the price of the ones in your hand in the last photo? Love, love! yes ..I like the big l shape bag which you carried. What currentcy are you talking about?